In today's episode, I talk about turbulence, and a new approach to responding to difficulties you encounter. 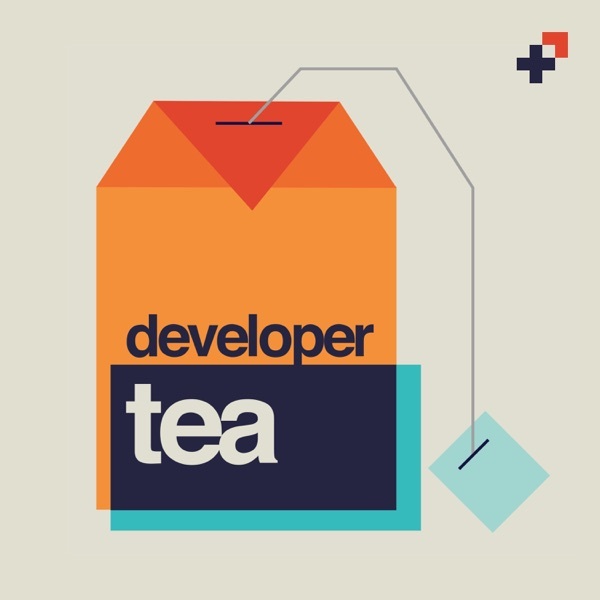 Developer Tea is proudly supported by Dev Bootcamp, the original immersive coding program that transforms beginners into full-stack web developers. Head over to devbootcamp.com/developertea to learn more.